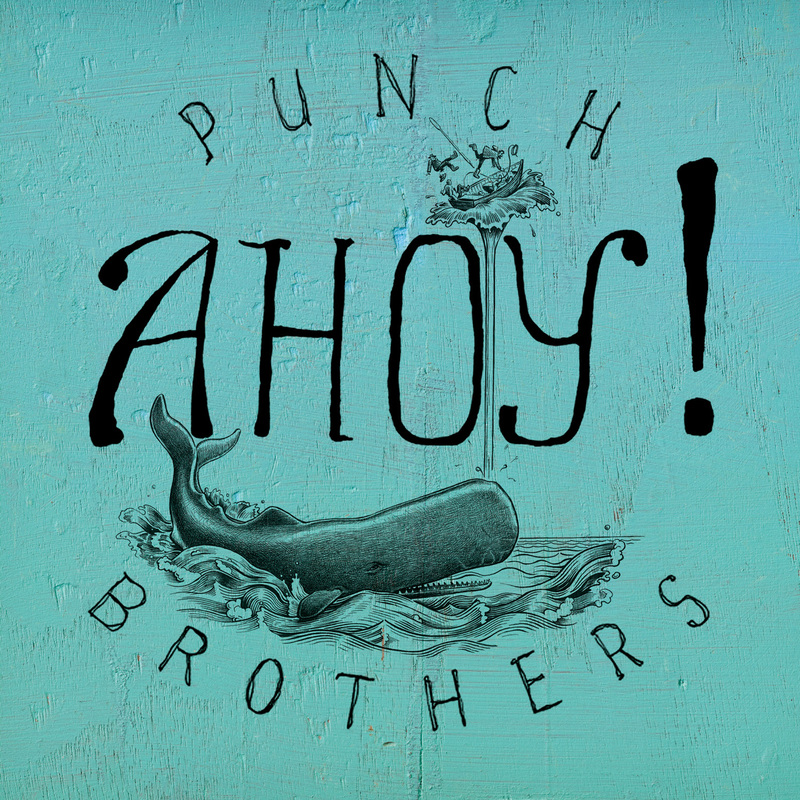 If you're feeling impatient and can't wait 'till November 13th, our pre-order is live NOW at punchbrothers.com/preorder! All EP purchases come with an instant download of "Another New World." And, if you're one of the first 250 people to pre-order, your EP will come signed by the whole band. Also available exclusively through our site: the lovely Ahoy! tee, based on the EP's cover art drawn by the immensely talented Matthew Diffee. Don't forget, we're on the road through the end of the year. Visit the tour page to see a full list of dates. We'll be announcing some 2013 dates in the coming weeks, so stay tuned for details!